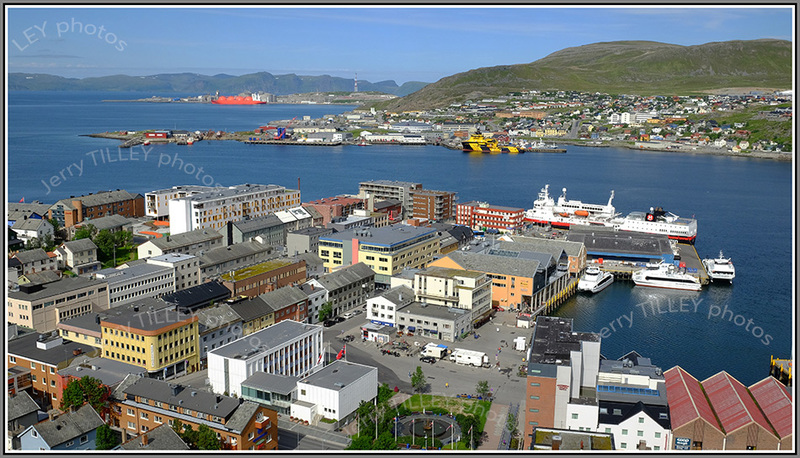 Two more photos from the far north of Norway (70 degrees north). At this time of year, there is 24 hours of daylight, as the sun never goes below the horizon. Whilst the Norwegians may get excited about having 24 hours of daylight, it is not in fact very useful, because you still have to sleep. And the other side of the coin is that in winter it has 24 hours of darkness (the so-called ‘eternal night’) so it must be extremely depressing then. 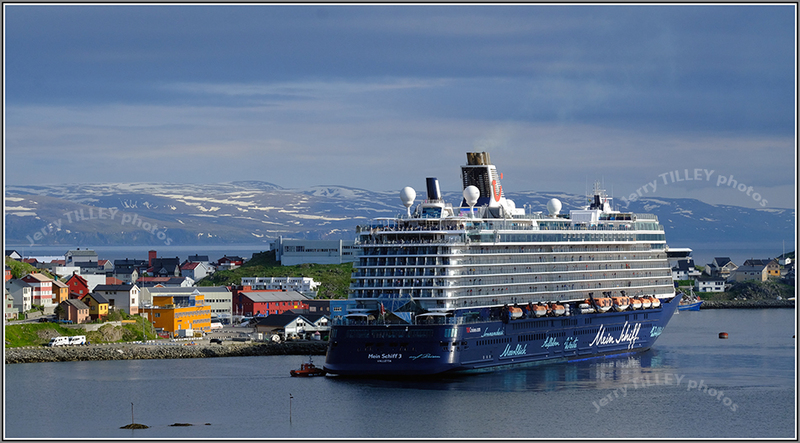 Seen here in the photo is one of the many cruise ships which visit at this time of year, this one the ‘Mein Schiff’ from TUI Cruises. 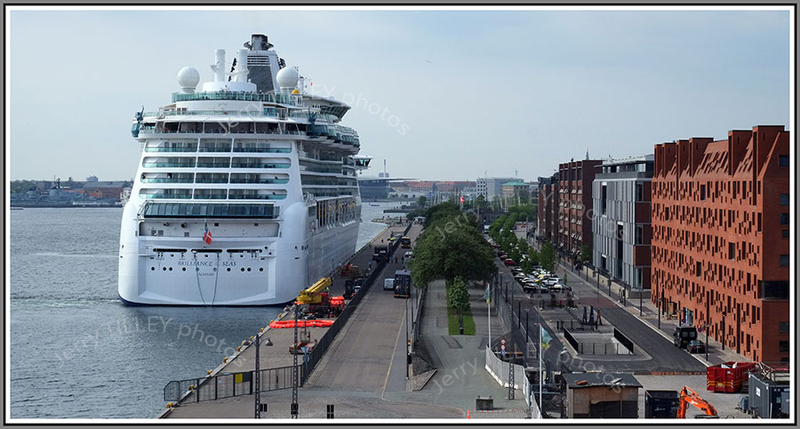 Built in Finland at a cost of some 360 million euros, it carries around 2500 passengers, so is much smaller than the 6000+ passenger ships that cruise the Caribbean. 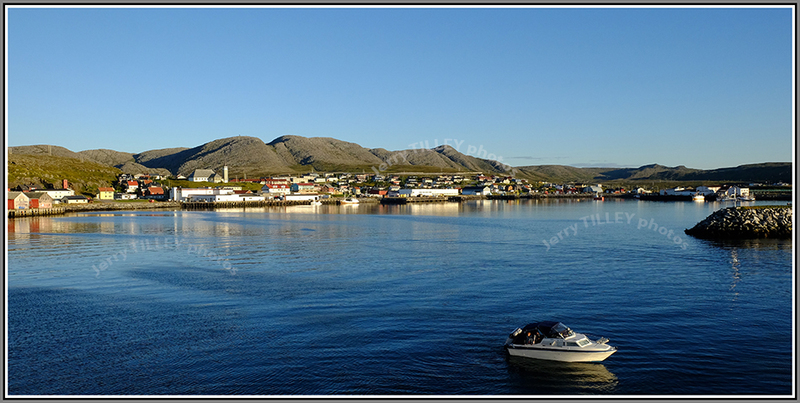 Seen here in Honningsvag, Finnmark, Norway. Just had another birthday, and once again, I thought how glad that I am NOT 16 years old again. Recently I went to a Countdown supermarket and was forced to use the self-service checkouts (normally I avoid them) as there were no staff working the ‘manned’ check-outs. Whilst self-service check-outs might be profitable for the supermarket shareholders, the problem is that they are doing many people out of jobs. The same thing has happened at airports (= less check-in staff working on the desks) and hotels which increasingly have automatic check in (= less receptionists). 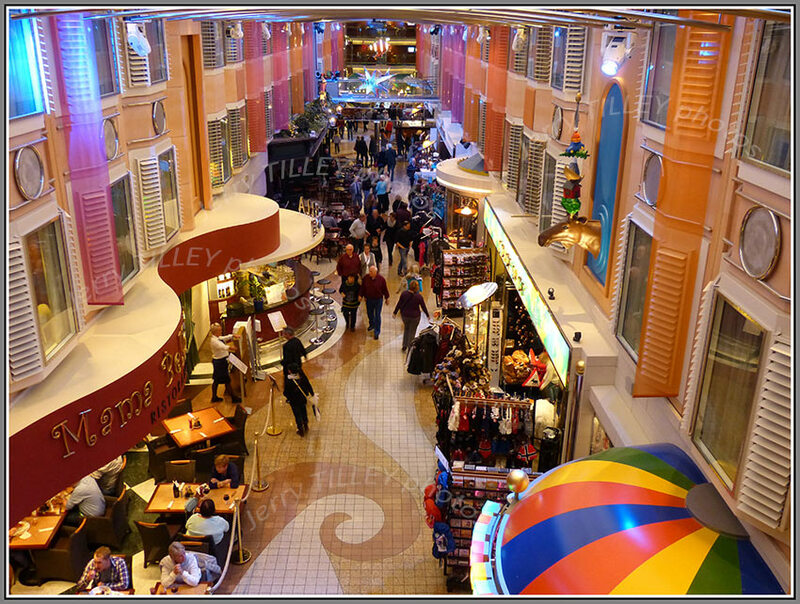 Cruise ships are introducing robotic barmen capable of mixing and serving drinks (= less bar staff), petrol stations are increasingly becoming automatic (=less cashiers). The list goes on, meaning less and less jobs. All very good for shareholders, but not so good for the school leavers who are looking for jobs. Often in supermarkets they try and steer me towards the self-service checkouts, but I try and choose a manned check-out. One day, the trend might go the other way, when somebody realizes that the PERSONAL touch means so much. Keep people employed !! 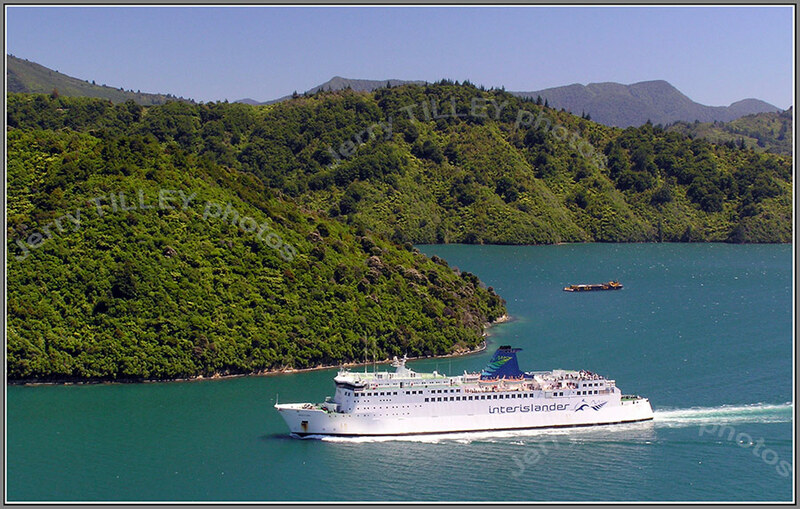 and another photo from the archives…a cruise ship visits Dubronik, Croatia…. Lofoten Islands & Hurtigruten boats. Thought for the day….” When you fish for love, bait with your heart, not with your brain” (Mark Twain). 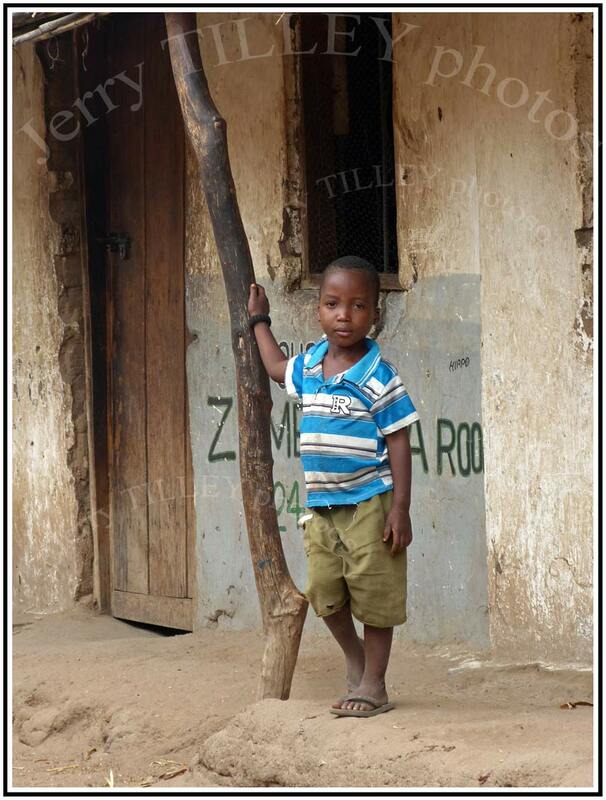 “Opportunity is missed by most people because it is dressed in overalls and looks like work” (Thomas Edison). 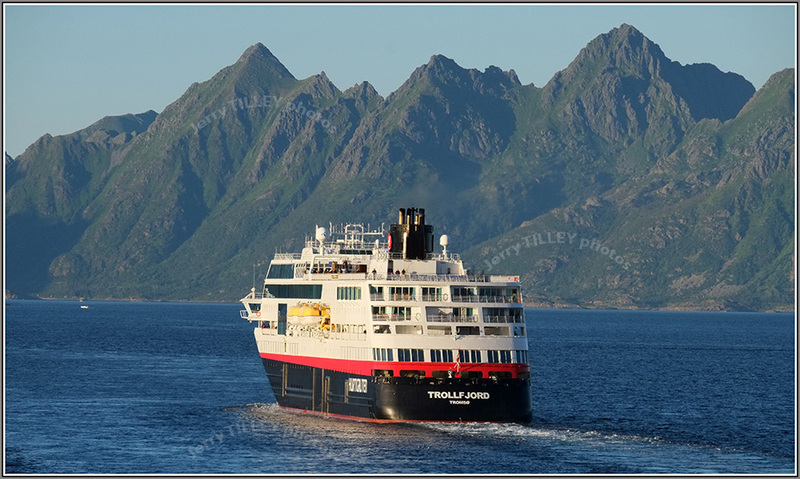 Two photos from the Lofoten Islands in artic Norway…both with the Hurtigruten ships in them. One of these boats leaves Bergen every day of the year for the 5.5 day journey up the coast all the way to Kirkenes, near the Russian border. Lofoten Islands are about half way up Norway, at about 67 degrees north (so north of the Artic circle). 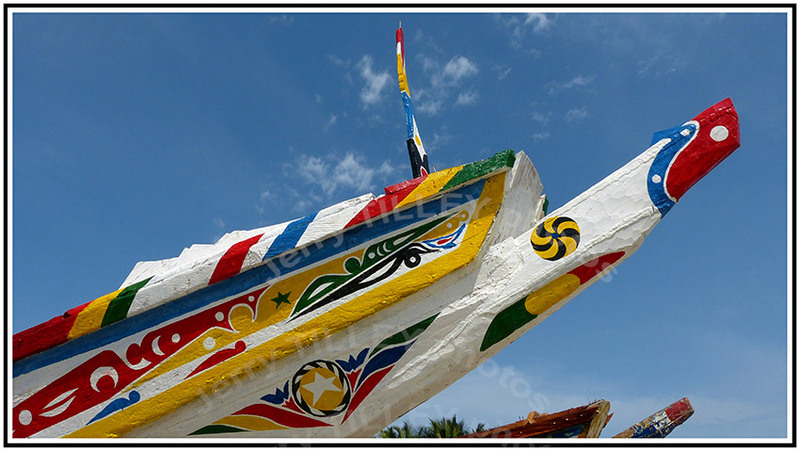 Fishing has been important here for over 1000 years, now tourism is also important during the very short summer season. The islands have the midnight sun from 25th May until 17th July. 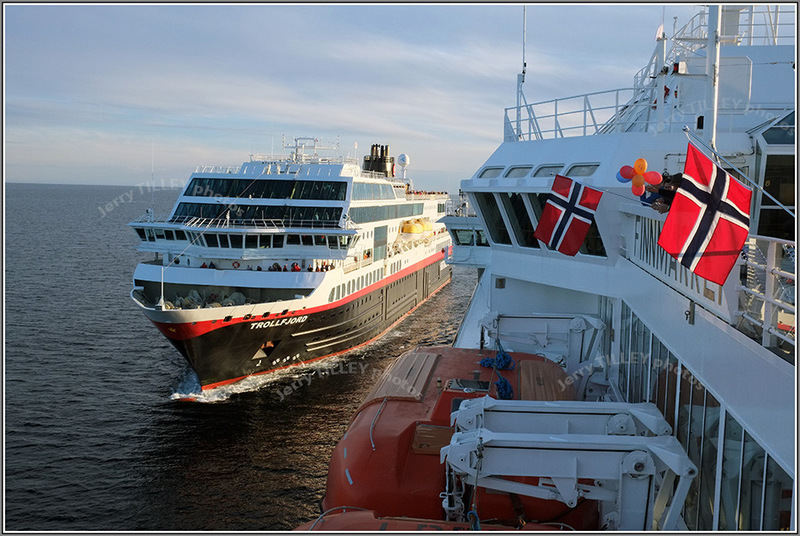 In the photos, the Hurtigruten boat ms Trollfjord passes another Hurtigruten boat, ms Finnmarken. Fuji X-E1 camera again, and the 18-55mm kit lens, a great combination. 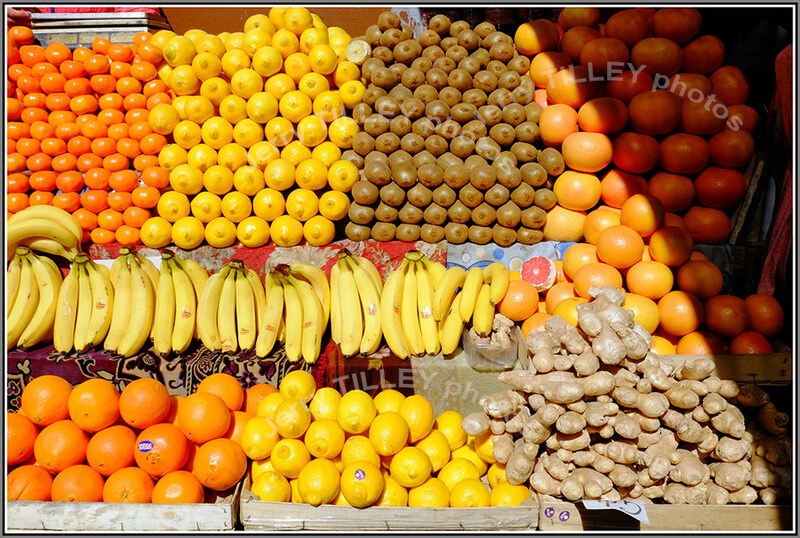 As others have said, the Fuji X-E1 camera makes you want to take photos again. Airline etiquette or bad behavior. Thought for the day….” Follow your heart, but take your brain with you”. “Problems are not stop signs, they are guidelines”. There cannot be many people in the western world who have not flown, so I assume that most people know the etiquette of flying. Even if they do not, then common sense and good manners is enough. But recently I experienced the worst passengers that I have ever had the misfortune to sit next to (and misfortune was the word.). Bad enough that there were 300+ passengers on the aircraft, but what are the odds of ending up sitting next to the worst passengers possible??? These two passengers had a screaming baby, bad enough on any flight but on an 11 hour night flight then obviously VERY unpopular with a lot of passengers. Not only that, but the parents wanted to get up out of their seats. Not just a few times, but an excessive number of times. Even when the meal was served, they decided that they wanted to get out (same thing at breakfast too, trays down and the food there, but they still wanted to get out immediately). The man on my left seemed to be unaware that he did not have a god-given right to put his legs and feet into my leg rest. When I was not fast enough at moving to let them out, they simply climbed over me, regardless of whether I was getting up to let them out or not. 11 hours sitting next to the worst ever passengers. I wish that I had taken a photo of them, not just to shame them but to warn others that this couple had a gold medal in inconsideration. And even on arrival, the man decided that he wanted to be first off the aircraft and was going to try to push past everybody else like a rugby scrum. I hope that these two particular passengers end up on a no-fly list due to their total lack of consideration. ” The secret of getting ahead is getting started (Mark Twain). 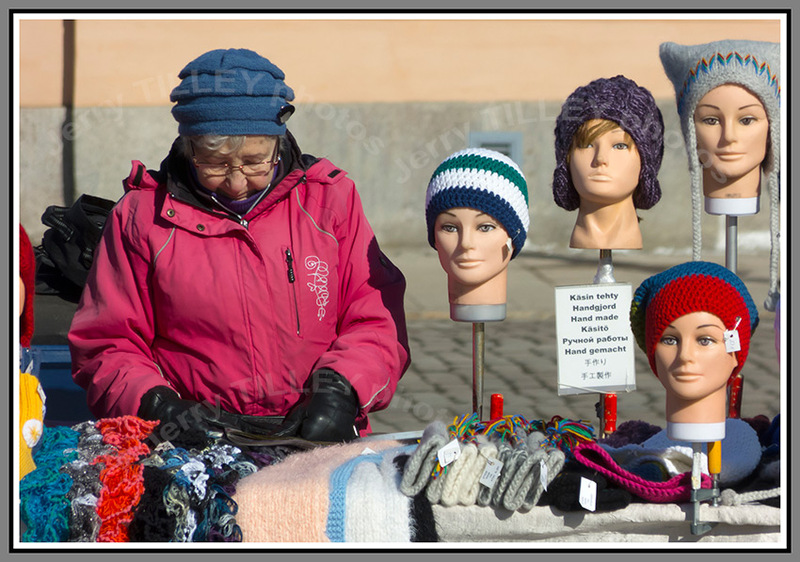 Two photos today from Helsinki, capital of Finland. 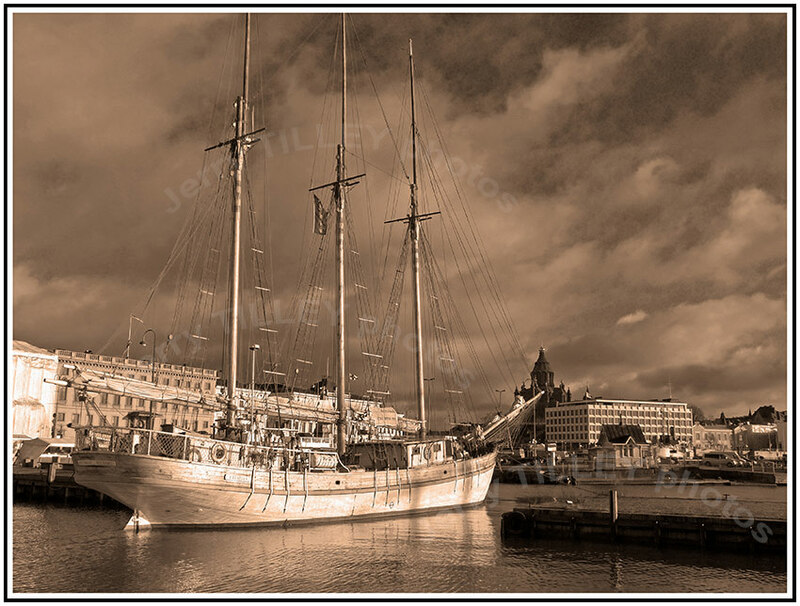 Helsinki is one of those cities that you have to discover, for there is a lot that is not obvious on arrival. For one thing, Finland is number one on the world for coffee consumption per capita, and the coffee is good, strong and available everywhere. (Try ‘The Roastery’ on Alexanderkatu for some really good coffee). And to go with the great coffee….some Fazer chocolate (although Karl Fazer was actually originally from Germany). It is also the only city in Finland to have trams and a subway (metro) and is said to have the world’s most northerly metro station. The language is horribly difficult for a foreigner, in winter is is very cold (-25 is not uncommon) and also dark for most of the day, but to make up for this there are some excellent sports facilities, wonderful architecture, good eating places, and the feeling that you have left Europe behind and have crossed into Russia (like when you see the Russian Orthodox churches in Helsinki, with their onion domes). Indeed, parts of Helsinki look so much like Russia that Helsinki used to be used instead of Russia when making films (such as ‘Gorky Park’) until the city council decided that it was not a good idea and stopped promoting it. And if you explore the indoor markets, then you may find things like bear meat for sale as well as the more common reindeer and moose meat. But perhaps give another tradional (but popular) Finnish sweet, salty liquorice, a miss. 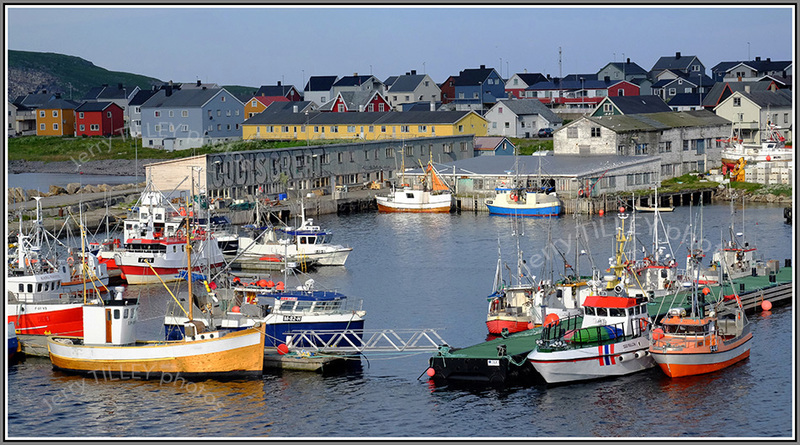 The city has about 53% women (versus 47% men), and after Reykjavik, Iceland, is the world’s most northerly capital city. More trivia….it was the first country in the world to give women the vote and also the first country to make broadband a legal right for citizens. and another photo out of the archives….taken just a couple of hundred metres from the previous photo, but months apart….a new photo converted into Black & White, then converted into Sepia to give it the old-fashioned look. Old and new in Helsinki, Finland – Not the Quality Spa Resort Hotel, Norefjell. ” Time is like money. You should not spend it all in one place”. 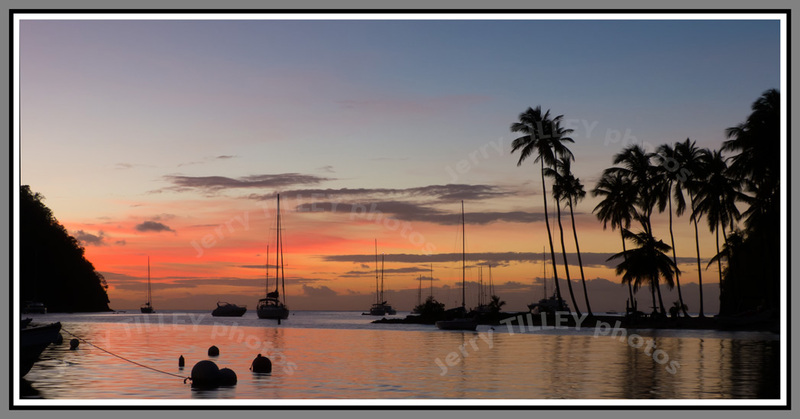 A little work photo editing today to give a new photo an old look. 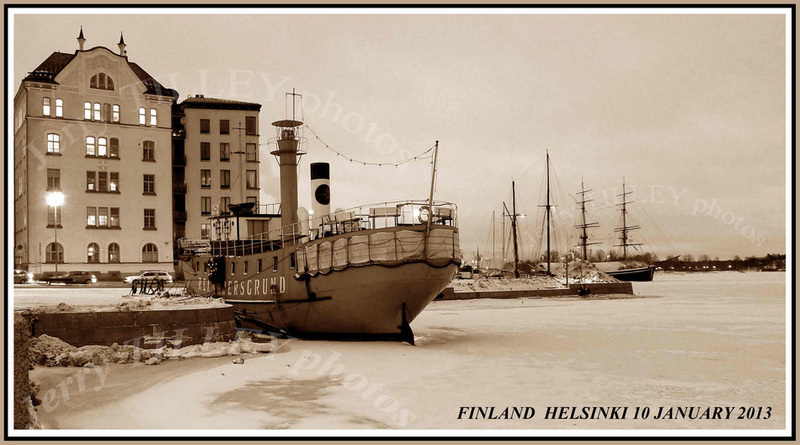 The photo is of the main harbour in Helsinki, Finland, with the Uspenski Cathedral visible in the background (the black building visible behind the front of the ship). It is said that Finland has 1.8 million saunas, for a population of around 5.4 million people. Finland was the first country in the world to allow women to vote. Helsinki is also unusual in that it has more women than men, around 53% woman and 47% men. Another unusual fact is that the tap water is so good in Helsinki that it is bottled and sold to Saudi Arabia. The water reaches the city through the world’s longest rock tunnel. Finland also has the honour of being the biggest coffee drinkers per capita in the world, perhaps due to the long, dark and cold winter nights.